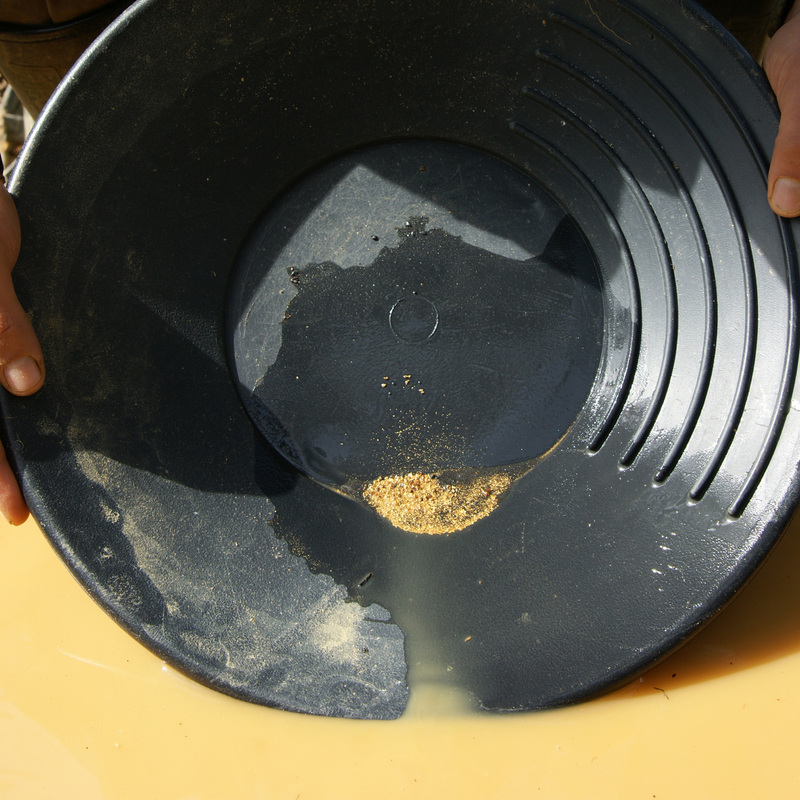 Gold panning is a great and unique activity for the whole family, but beware: Gold fever is real! 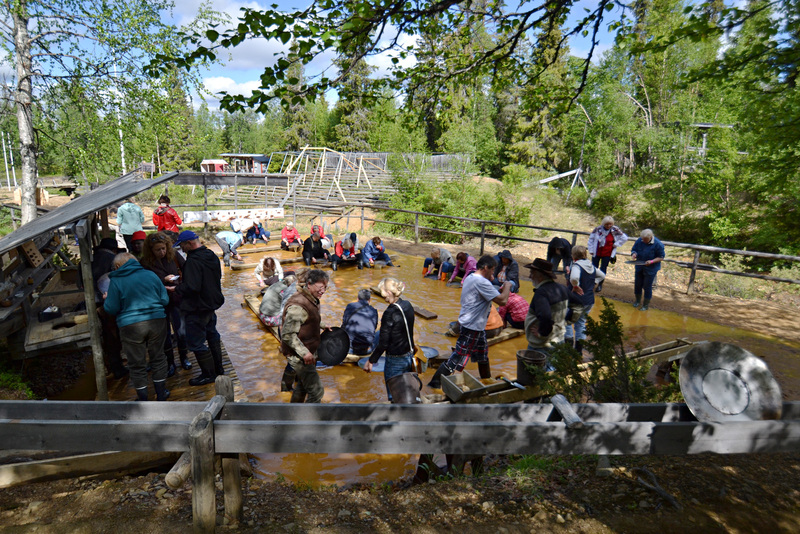 Gold prospectors have been searching for gold in Lapland for 150 years and in Tankavaara Gold Village, we still continue this unique culture by teaching the secrets of gold panning to visitors every summer. 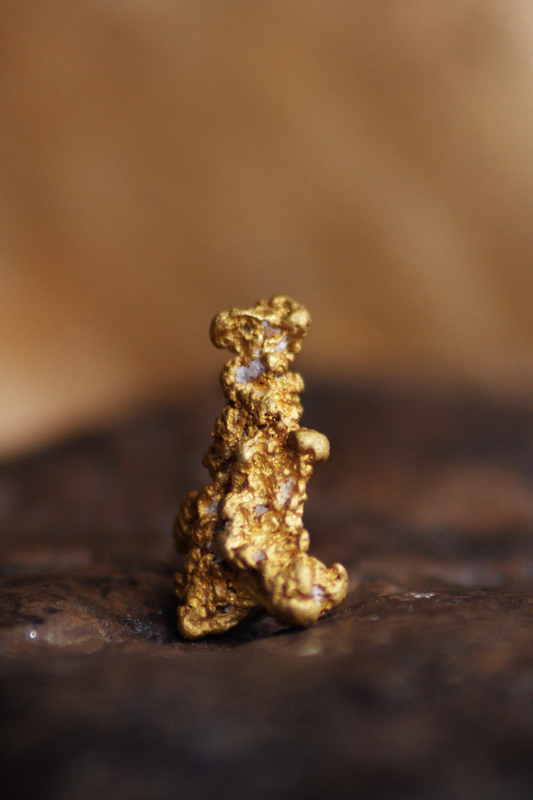 We even borrow you all the equipment needed and you can keep all the gold you find! 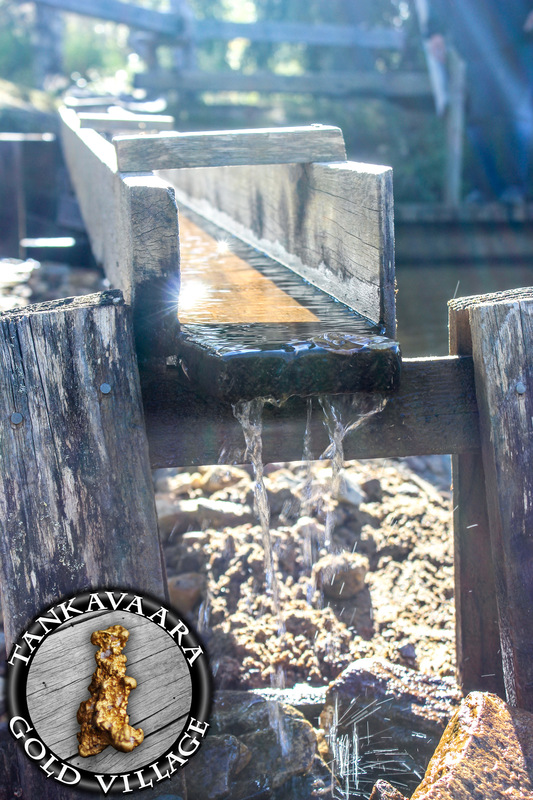 When you arrive at Tankavaara Gold Village, you can park your car in the parking place right in front of our restaurant and walk about 300 meters to the gold panning area where our guide will greet you. If you are unsure on where to go, you can ask our staff at the restaurant to give you a map (No worries, our restaurant is open every day). 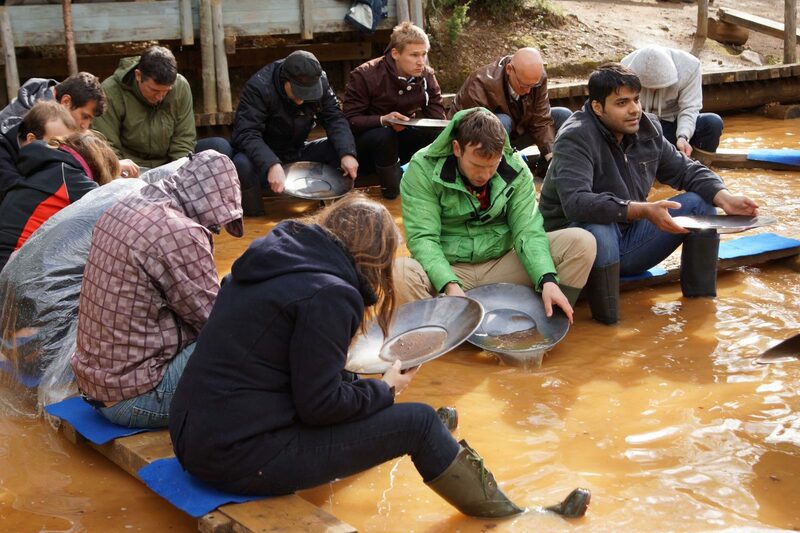 At the gold panning site, our guide will ask to see your reservation (either on paper or from mobile phone etc.) 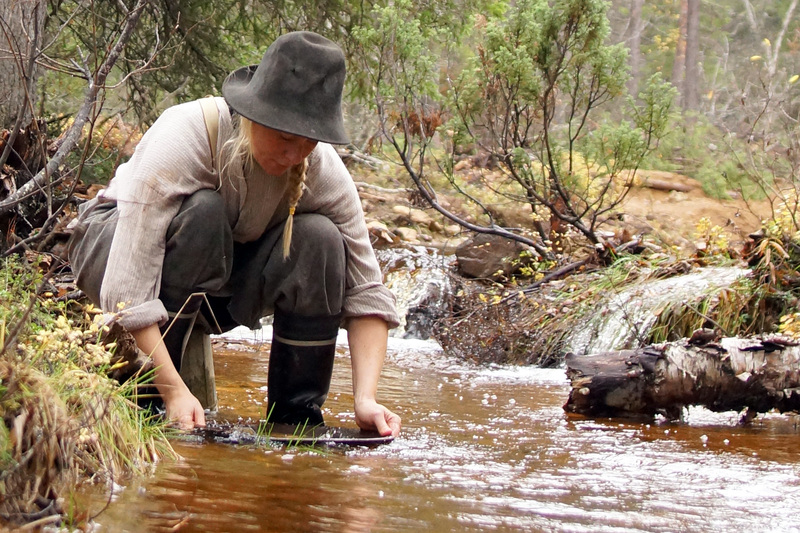 and then borrow you some rubber boots if needed. 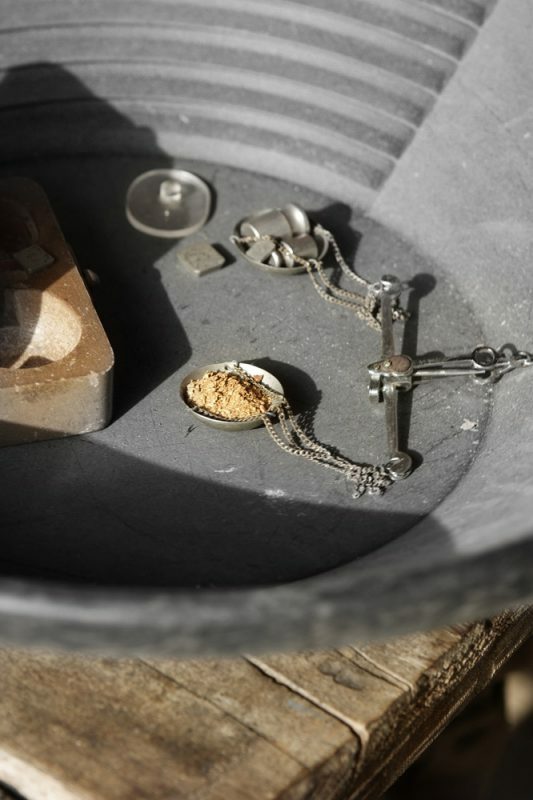 Then the fun can begin! 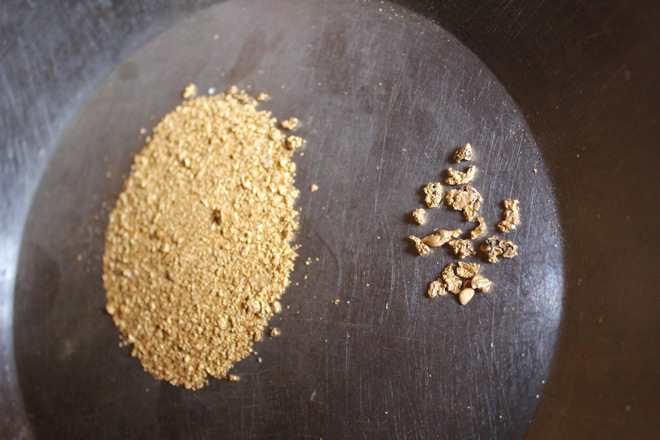 Our guide will show where you, or the guide, can shovel some sand in to your gold pan and demonstrate how to separate gold from the sand in the gold panning pool. 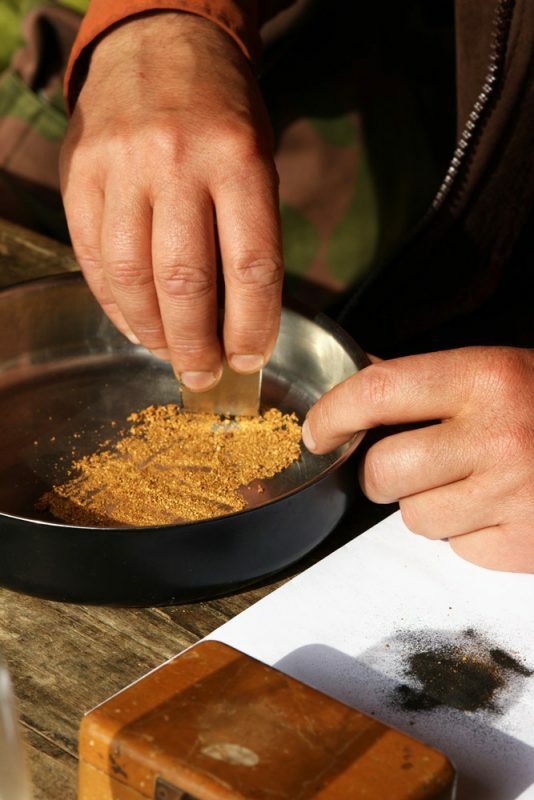 If you follow the guide’s instructions carefully and take your time learning, you might find tiny gold specks or even a bigger nugget to take home with you. During one hour you usually have plenty of time to wash about two to three pan-fulls of sand and maybe even get addicted to panning like so many other visitors and future gold prospectors in Tankavaara.